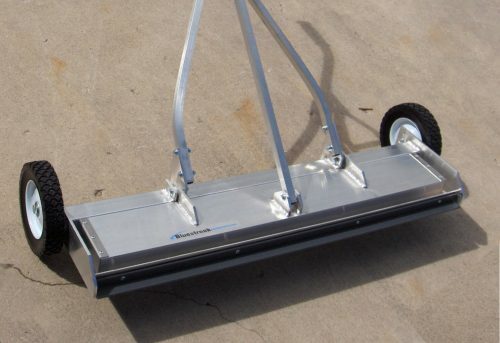 Magnetic Sweeper buying tips to help you. 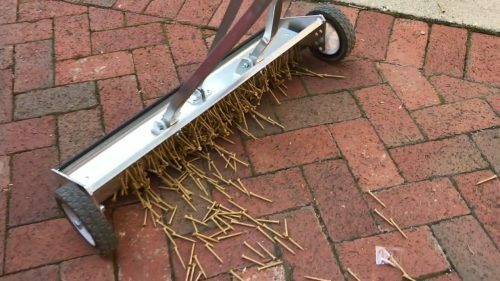 Push Broom Magnets for Flat Surfaces – Does size matter? 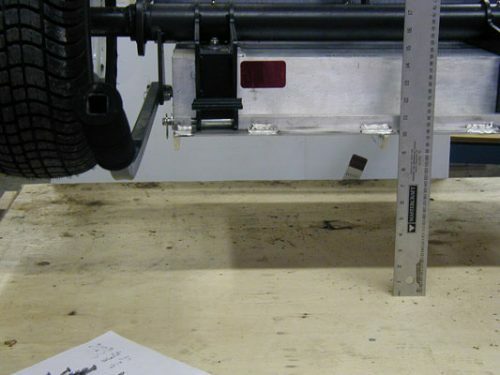 To understand a magnet’s pickup power to compare magnets you need to know how the magnetic pickup power and performance is being measured. Pickup power is a very difficult thing to explain or for a potential buyer to ask about and still have it mean anything. What is a Ripwhirl Design? 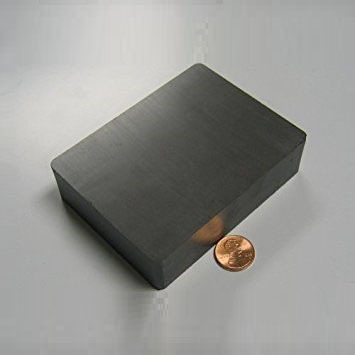 Rare earth magnets versus ceramic magnets – While there are many different types of magnets, two of the most popular man-made magnets are ceramic magnets and neodymium magnets. 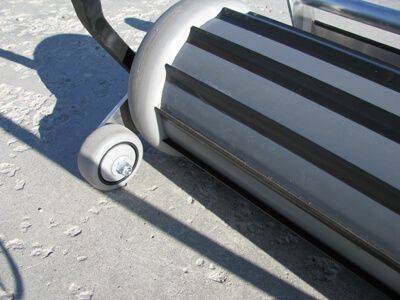 Continuous discharge magnetic sweepers offer huge improvements in operator “ease” of operation. 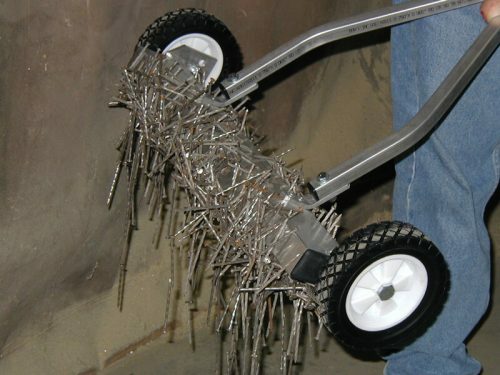 We hope this Cost Saving Analysis will shed some light on the flat tire cost issues and help you do your own analysis of tire repair costs and choosing the best solutions for you organization. 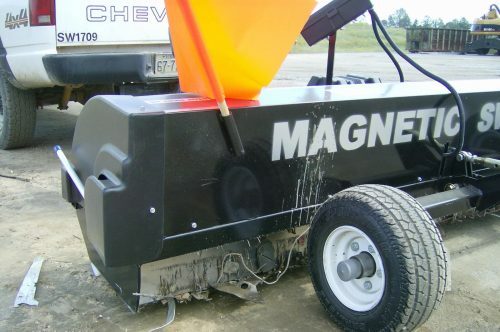 How are you going to adjust, clean off and otherwise use the magnetic sweeper. 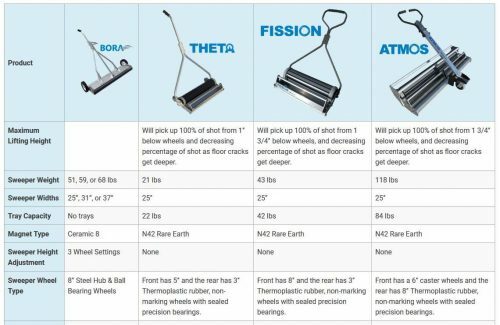 Comparing magnetic sweeper magnets – If you’re buying a magnetic tool, it probably has permanent magnets inside, either ceramic or rare earth. 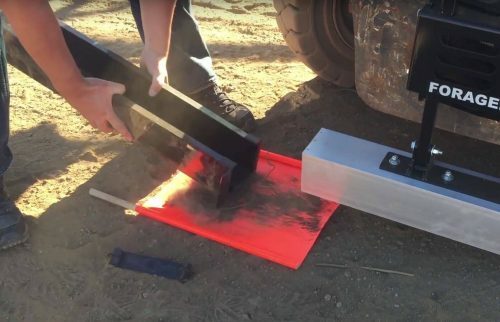 Rare earth magnets will always have a stronger magnetic field than ceramic. Common problems when comparing “housing” sizes. How is “lifting power” measured? 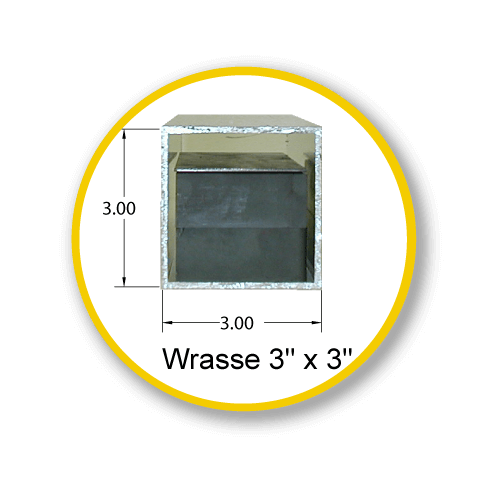 Get the facts on “lifting power” versus “lifting height” for magnetic sweepers – Manufacturers often measure a magnet’s “lifting power” in pounds of solid steel. This lifting..